Balakrishna, Puri Jaganath New Movie Launch On March 9th, Sep 29th Release. 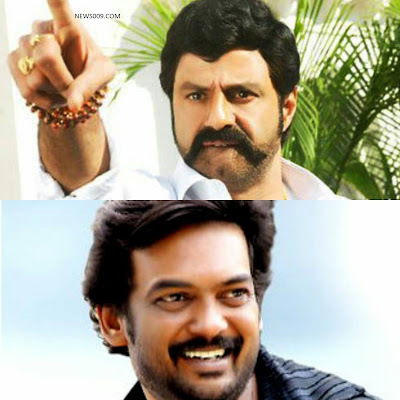 After hit movie and rare historical movie like Satkarni, Balakrishna is coming with mass masala director puri jaganath. Puri jaganath is commercial director in telugu tollywood who gave industry hit to mahesh babu with pokiri, Also he gave life to raviteja with back to back hits like Idiot, Itlu subramanyam and Amma nanna o tamil ammayi. There is talk in tollywood that puri jaganath is doing movie with venkatesh but due to its high budget it is dropped down. Now puri jaganath posted in social media that movie is going to launch on march 9th. Hope theaters will be rocked with puri mark powerful dialogues from balakrishna.